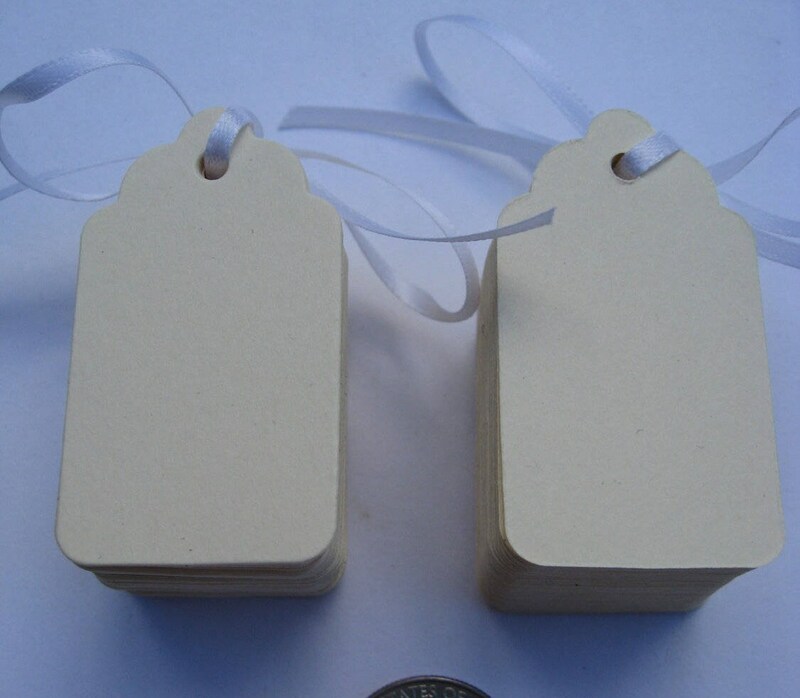 This listing is for 40 scalloped tags. Pick any size & colors you would like! If you don't see the color that you want in the photos, let me know! 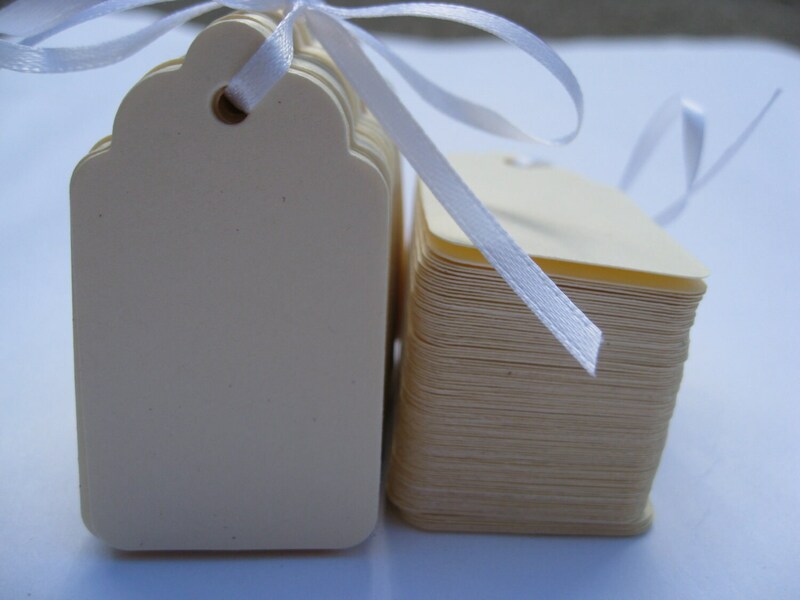 The tags are made from cardstock and are great for name tags, gift tags, wishing trees, and many other uses! Select your size from the drop-down menu on the right. 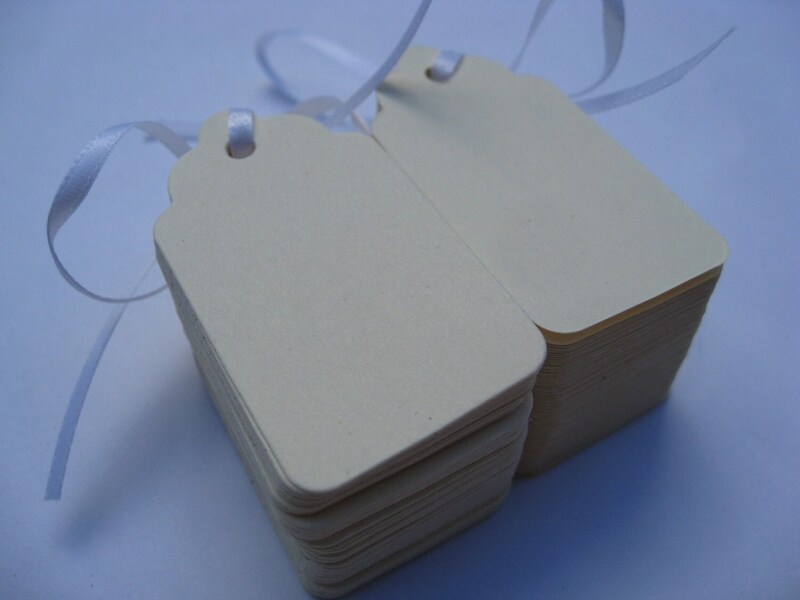 Prices are listed there.